A month into the program you soon realize that all the reading you would be getting are 100 page Business cases. (Thanks Harvard Business school publishing, it’s always a big wonder why such long cases! 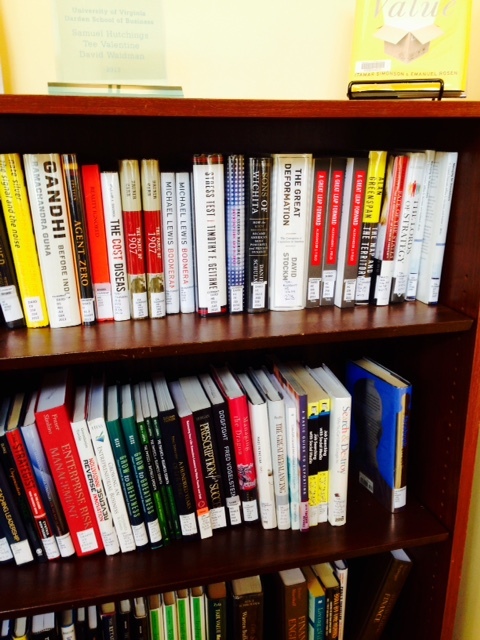 Most HBS cases are close to around those many number of pages.) Most of the time you are not even getting through the whole case. One of the skills you pick up very early on is the skill of being able to skim through volumes of text to find the relevant information, data, and tables to arrive at the insights required to make a recommendation backed by reasonable analysis and data. So when the chance came last year to pick electives for second year, I ensured that I signed up for “Reading seminar 1” and “2” and “3”. The idea is to read a book a week and write a paper on what you took away from the book. Additionally you meet as a group of 15 students to share your reflections from the book. Very similar to a book club. But you are doing more than just reviewing the book. We read Machiavelli – Prince, Andrew Carnegie, and Enron – the smartest guys in the room, Steve jobs, Collin Powell, Warren Buffett. Each one made me think deeply about lessons I could learn and mistakes I don’t want to make. It is one time in the week that I put all other reading away and curl onto my chair with a hot mug of chocolate and just read. Read for pleasure. About lives and stories and characters and dreams and hopes and successes and failures. Agreed that it’s not too far removed from business. 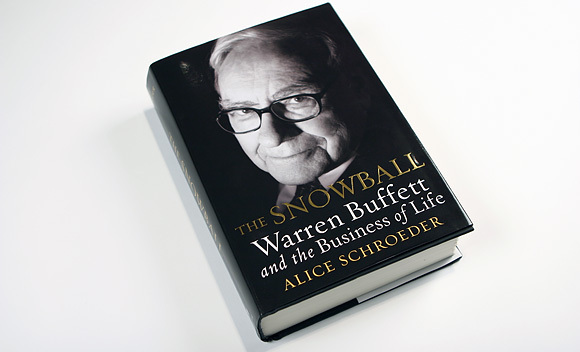 After all we are reading about stalwarts in business. 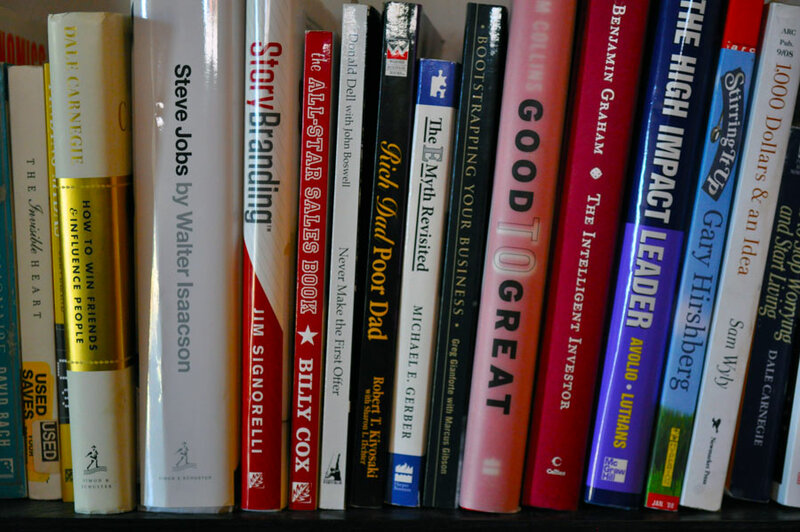 But biographies make for an interesting way to understand and internalize experiences, decisions, turning points, and character traits that make business lessons pleasurable to read. And so a year into the course I have read six books in six weeks. 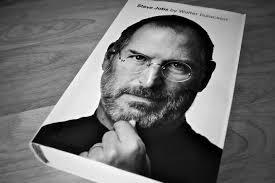 Spent two continuous weekends with Warren buffet, and Steve jobs. 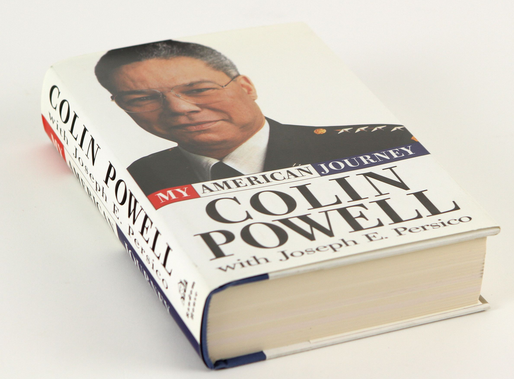 A rainy weekend with Collin Powell on his American journey curled in with a mug of hot chocolate and some Beethoven in the background. 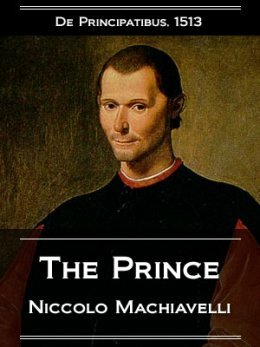 A weekend with Machiavelli and the prince. Not that’s what I call reading for pleasure! Looking forward to reading seminar two beginning in a week! American icon – Ford motors coming up! Next Eat around the world in 2 hours! I totally understand you! I spent a long time at university, and my first degree I actually majored in literature and creative writing. But somehow reading books I was assigned still never felt like reading for leisure – I loved some of those books, but some weeks I wasn’t in the mood to digest some Victorian epic that could take a hundred pages for the plot to advance even the slightest. Then doing a teaching degree later left little room for fun reading as I had to fill my brain with stuff about the curriculum and educational psychology and, sadly, a whole bunch of things which would never actually help in the classroom in the end. Dear Arch, i am delighted to know that you are finding time and ways to peruse your passion of reading books for pleasure while doing grueling MBA.